At Mcguire Trucking Service, we provide high-quality shipping and logistics solutions and our dedicated crew of professional drivers set us apart from other flatbed trucking companies. Due to our commitment towards work, safety and security of loads, safe drivers with proven records, our customers are delighted with the services and relied on us for professional Air Ride Flatbed Trucking Oakdale NY and also strongly recommend us to their associates. 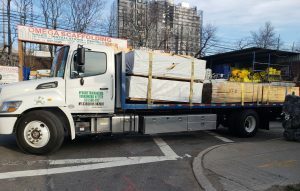 Air-ride Flatbeds Oakdale NY can also make loading and un-loading much easier by using the dump valve Raising or lowering the truck, especially where there is no conventional loading bay available. 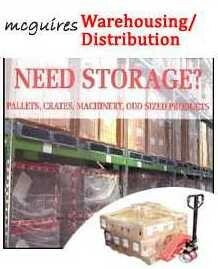 McGuire Trucking Service in Oakdale NY can help with a shipment, from 100 pounds to 16,000 lbs, our fantastic customer service team will make your entire logistics experience as smooth and hassle-free as possible. 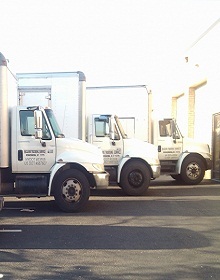 If you have any concerns or queries about pick up or delivery anywhere in New York, give our team a call at 631-580-4777. For more details about Air Ride Flatbed, visit our Air Ride Equipped Flatbed Service page. 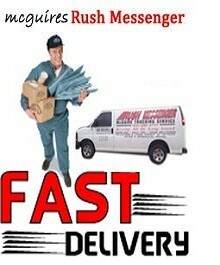 As if our versatility and customer service weren’t enough, our rates are the best, whatever your shipping needs. Working with McGuire Trucking Service is a hassle-free experience all the way around!